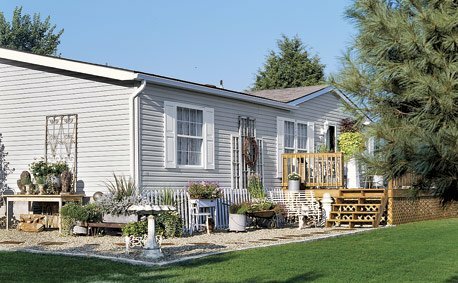 My in-laws have always had land and a trailer. My husband grew up in one until high school. He roamed the woods most days. He even lived in one while he went to college.